Star-gazing under the Aurora Borealis at a freezing –40°C. Mamma-mia! Basta! ; Uff da! Så spennende!!! seafarer from your last sailing holiday? 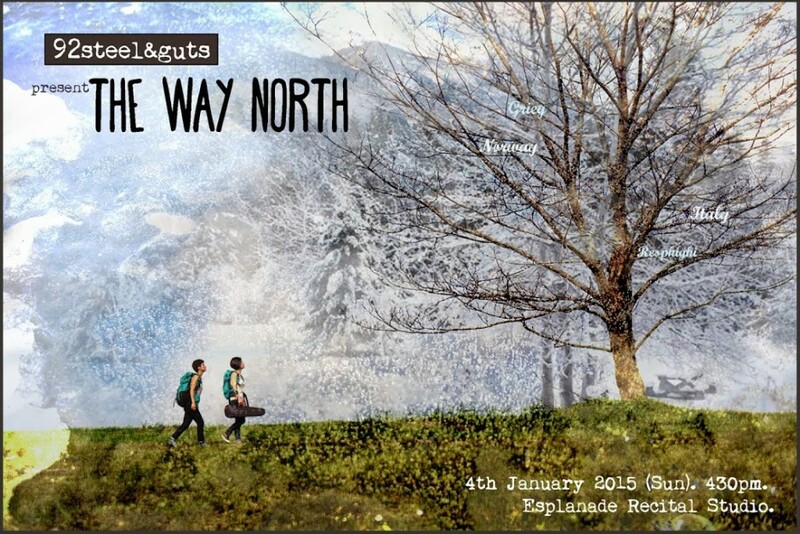 Find out more at The Way North! Singaporean musicians who are currently based in USA and Germany respectively. 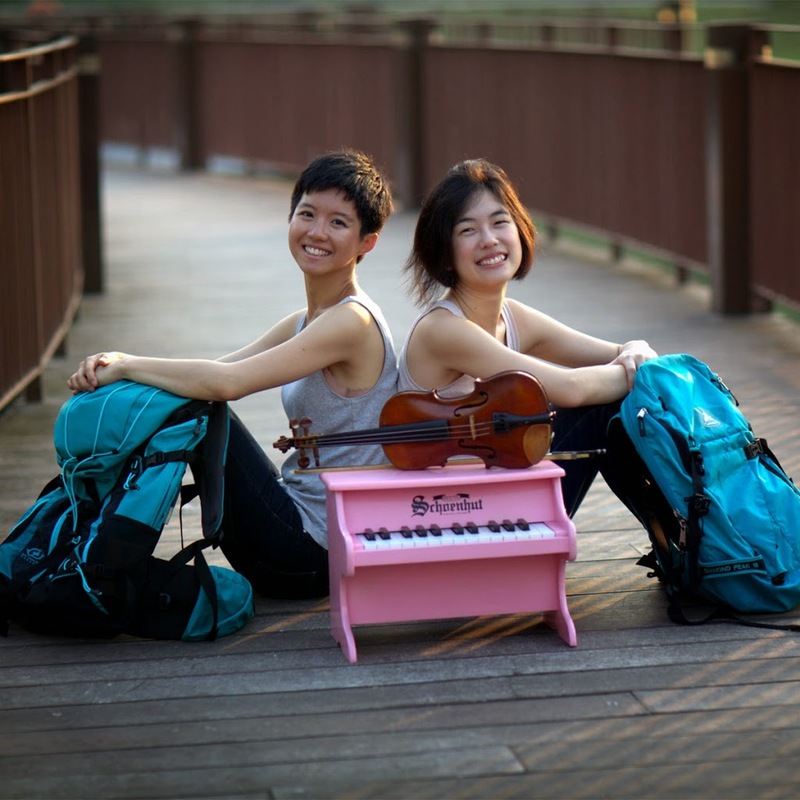 The duo will be joined by guest singer Choy Siew Woon for their debut concert. TICKET REGISTRATION through one of the following channels! They will send you a ticket confirmation through the same channel. FOLLOW them on Facebook: 92steel&guts for more updates!